Powerengco.Com is a distributor of metal framing systems, safety grating products & cable tray products. Metal framing system available in a variety of materials including steel, stainless, aluminum, fiberglass & available in a variety of finishes of powder, coat, epoxy, zinc plate & hot dip galvanized. 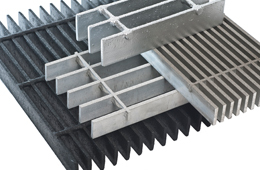 Safety grating products are available for quick drainage of fluids, chips, mud, ice & snow. Please call or email us with your specific needs and we will generate a quote for you! Powerengco.Com is the premier grating supplier in the New England Area. Powerengco.Com is your one stop supplier for all steel, aluminum, stainless, and fiberglass grating needs. Our facility is filled with stock material and ready for your grating fabrication needs. Powerengco.Com can meet the requirements of the largest grating jobs in the New England States area including New York. The experience of our company guarantees you will receive your grating accurate to specifications at your shop or job site. 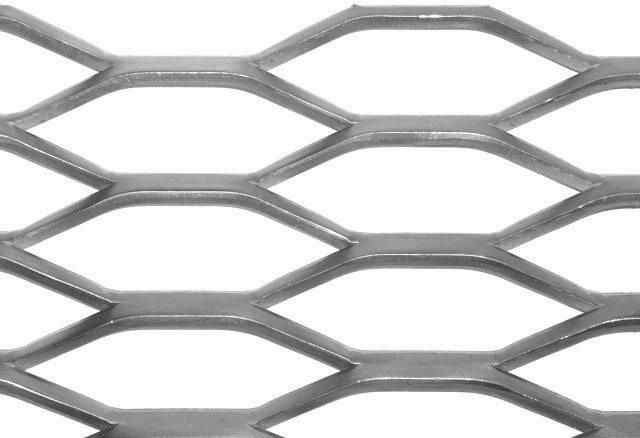 Powerengco.Com supplies grating solutions for projects for any industrial applications out there. 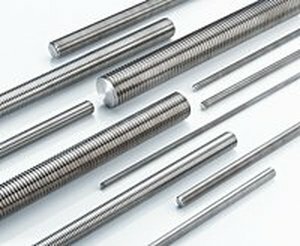 As one of the leading supplies of grating products in the industry, Powerengco.Com has the experience to assist you in finding the best solution for your needs. Because we stock all materials including galvanized steel, you can be assured that we will get you what you need on time and on budget. 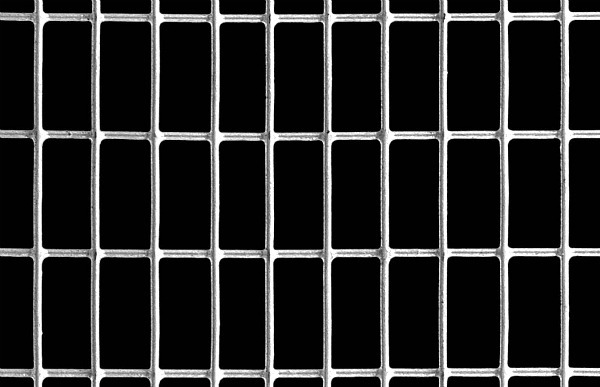 Our choices of bar, plank and expanded metal grating products means that you are guaranteed we will supply you with the proper product for your project or projects. Fabricated grating products include steel welded close-mesh gratings, steel pressure-locked close-mesh gratings, grating stair treads, aluminum gratings & heavyduty gratings. Fiberglass gratings are also available. Applications include highway signs, rooftop walkways, mezzanines, catwalks, subfloors & other applications. 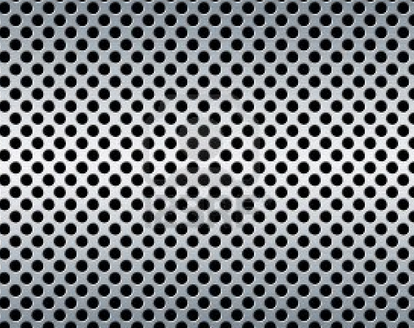 Perforated Metal Products come in a wide variety of hole sizes and patterns providing an aesthetic appeal. Perforated Metal Products offer a decorative and ornamental effect while providing savings in weight, passage of light, liquid, sound and air. Perforated Metal Products are common in many industrial applications such as in interior and exterior design. Powerengco.Com has been committed to distributing the highest quality custom wire mesh products to the New England States. From basic carbon steel belts to high metal alloy compositions, we’ve supplied our customers with the best in wire mesh products year in and year out. And we’re ready to serve you. Our team of wire mesh product consultants stand ready to help you put together your wire mesh quote and can ship it to you in a reasonable timeframe. Customers who we have been servicing for many years keep coming back to us because of our knowledge and commitment to quality service. 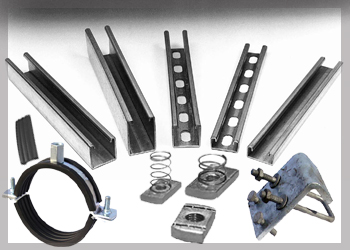 Cable tray products available support high voltage lines, power distribution cables, control wiring & varied telecommunication cables. Ladder cable trays are available for maximum ventilation & load carrying strength.